We believe that knowing exactly where the meat on our plate comes from is becoming increasingly important; more and more of us care about food miles and where our food comes from. So many of us are disillusioned with intensive farming and animal welfare is forefront in our minds. What can we do about it? Well, for us we decided to leave suburbia behind and to do it ourselves! We believe “Farm to Fork” is the way to go. 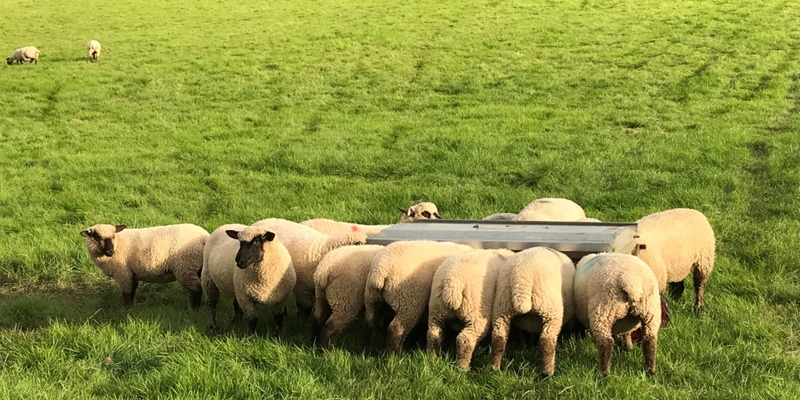 Our passion grew and grew and by speaking with like-minded people our ethics shone through and a demand was created for our high welfare, hands-on approach to farming. 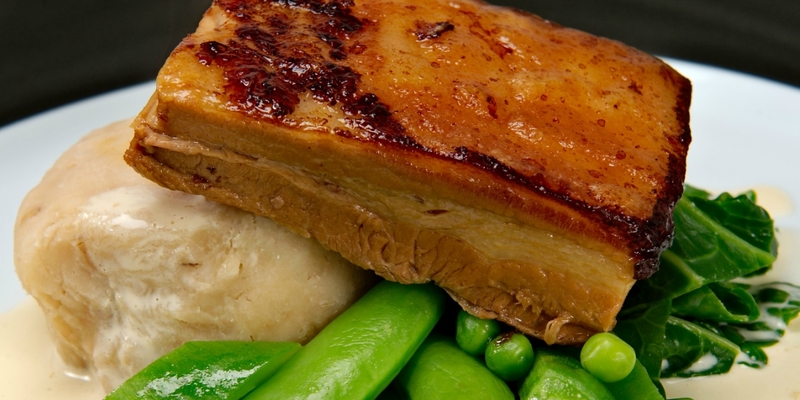 The bonus is the premium, traditional, succulent and flavoursome meat that our livestock produce. No faceless supermarket produce, but lovingly cared for and ethical produce that you can purchase direct from us. Sadly, much of the produce seen on our supermarket shelves, and often that seen in butchers, is not what it is labelled to be. 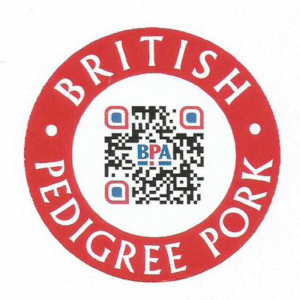 Our produce is bone fide pedigree with proven provenance. You can rest assured that you are receiving exactly what you believe you are purchasing. All of our produce is subject to availability, as we strive to supply seasonal produce; we are not about mass production. We think there is something special about not knowing what is available on any given day – it’s a little like opening a Christmas present and being thrilled at the surprise that is uncovered. Our produce is elite; it is worth the wait! You can order by contacting us via our website, via social media or by telephone. If you prefer you can purchase our produce via the Dean Forest Food Hub – the food hub is an online shop with collection points throughout the Forest of Dean. We list a limited amount of produce via the Hub, if you would like us to list more, please tell us. If you order direct from us you can either collect or we will deliver. Tell us how much you want to spend and the mix of meat you want (lamb/pork/limited beef range) and we’ll prepare a meat box to order. A simple and straight forward way to enjoy our produce. 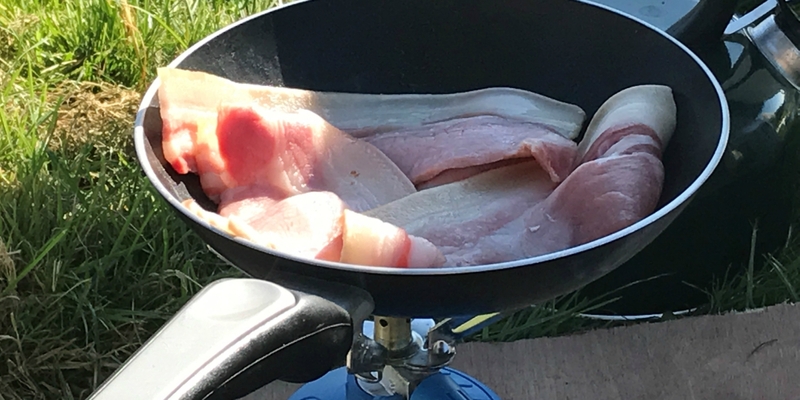 Our meat boxes include the usual family favourites, including pork sausages – various flavours, bacon – streaky and back, steaks (gammon/lamb), roasting joints (pork/lamb), beef burgers, steak mince, liver and kidney. 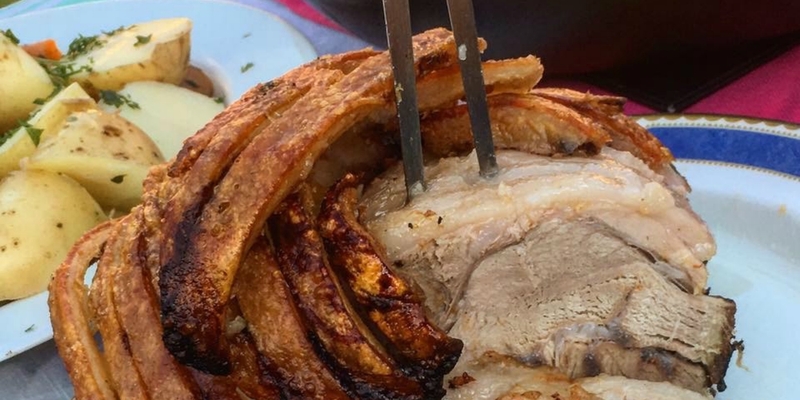 We encourage customers to order their own half or whole pig/lamb in advance to ensure they have a constant supply of our fabulous meat. You also save money! Ideal to spoil yourself or perhaps share with friends or family. We are always happy to raise an animal for you, we just need sufficient notice (the earlier the better or you might miss out! 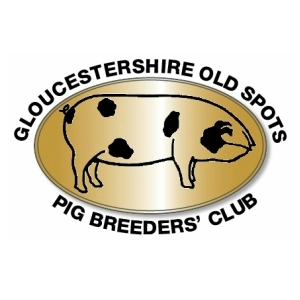 ), ideally around 6 months notice for pigs all year round and early spring for lambs. 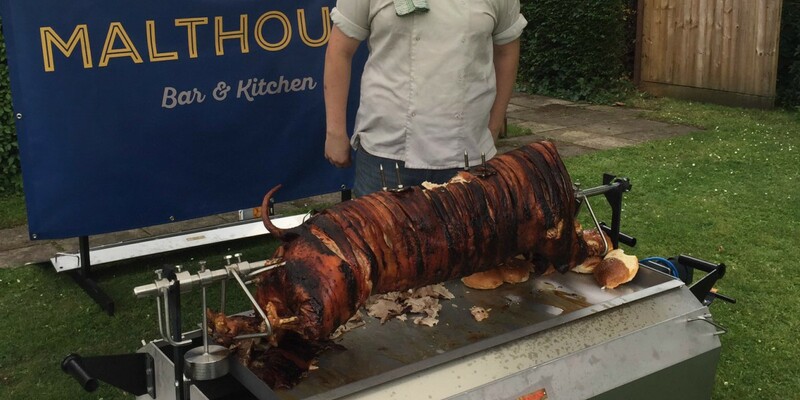 We can cater for your event from start to finish, providing chef and serving staff, roasting the pig in situ for you (or lamb if you prefer). We can also provide a range of accompaniments such as bread rolls, apple sauce, stuffing, salad, etc. – the choice of accompaniments is entirely yours; we will discuss this with you to ensure that we deliver an event that matches your wishes. If required, we will supply the crockery, napkins, cutlery and a gazebo, if needed. If you’re looking for a special experience we are thrilled to be working with Yvette Farrell of Harts Barn Cookery School offering “farm to plate” experience days. 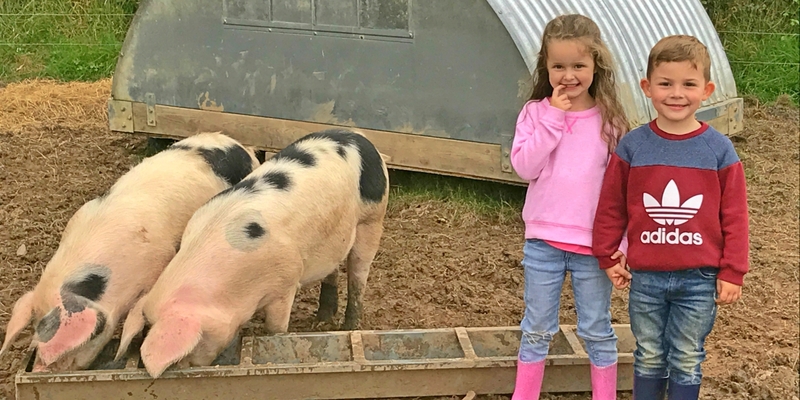 Visit our farm, feed the animals, learn about animal husbandry and about our farming practices and then it’s back to the Cookery School to cure some bacon, or make some sausages or meatballs – all with our pedigree product. It’s then yours to take home with you! Contact us to find out more!